Are you an International Student? Are you looking to acquire a degree program in Asia? 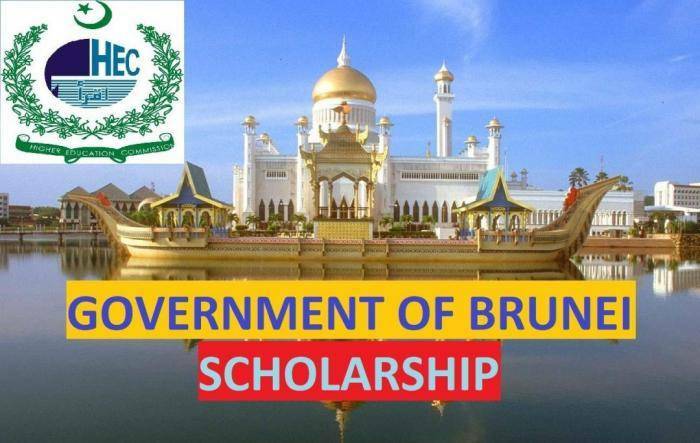 Scholarships are provided to applicants who are willing to study at the University of Brunei Darussalam [UBD], Islam Sultan Sharif Ali university [UNISSA] Brunei Institute of Technology [ITB] and Politeknik Brunei (PB). 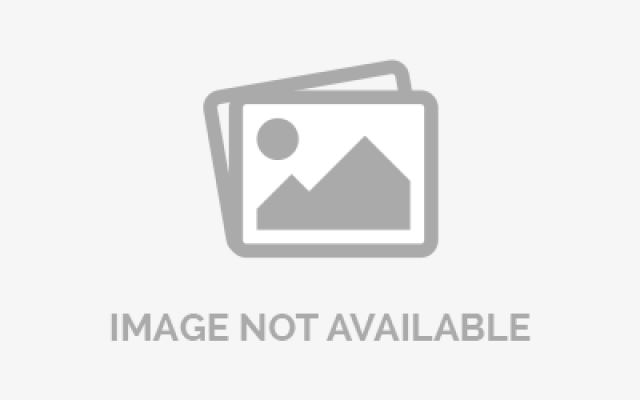 Eligible Countries: Students of ASEAN (Brunei Darussalam, Cambodia, Indonesia, Lao PDR, Malaysia, Myanmar, Philippines, Singapore, Thailand and Viet Nam), OIC (Afghanistan, Albania, Algeria, Azerbaijan, Bahrain, Bangladesh, Benin, Brunei, Burkina Faso, Cameroon, Chad, Comoros, Ivory Coast, Djibouti, Egypt, Gabon, Gambia, Guinea, Guinea-Bissau, Guyana, Indonesia, Iran, Iraq, Jordan, Kazakhstan, Kuwait, Kyrgyzstan, Lebanon, Libya, Malaysia, Maldives, Mali, Mauritania, Morocco, Mozambique, Niger, Nigeria, Oman, Pakistan, Palestine, Qatar, Saudi Arabia, Senegal, Sierra Leone, Somalia, Sudan, Suriname, Syria, Tajikistan, Togo, Tunisia, Turkey, Turkmenistan, Uganda, United Arab Emirates, Uzbekistan and Yemen), Commonwealth Member Countries ((Anguilla, Antigua and Barbuda, Bangladesh, Barbados, Belize, Bermuda, Botswana, Cameroon, Cayman Islands, Dominica, Falkland Islands, Gambia, Ghana, Gibraltar, Grenada, Guyana, India, Jamaica, Kenya, Kiribati, Lesotho, Malawi, Malaysia, Maldives, Mauritius, Montserrat, Mozambique, Namibia, Nauru, Nigeria, Pakistan, Papua New Guinea, Rwanda, St Helena, St Kitts and Nevis, St Lucia, St Vincent and The Grenadines, Samoa, Seychelles, Sierra Leone, Solomon Islands, South Africa, Sri Lanka, Swaziland, Tanzania, Tonga, Trinidad and Tobago, Turks and Caicos Islands, Tuvalu, Uganda, Vanuatu, Virgin Islands (British) and Zambia) and others can apply for the scholarships.